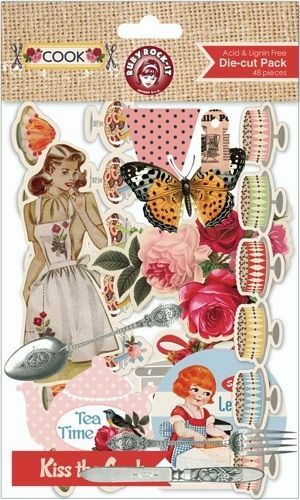 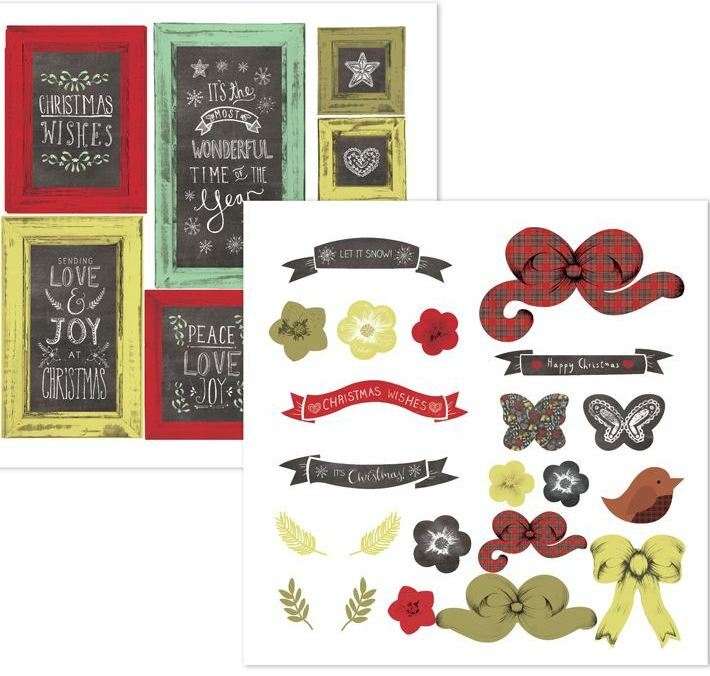 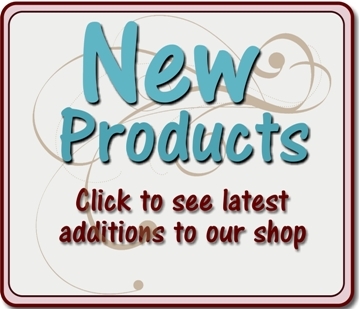 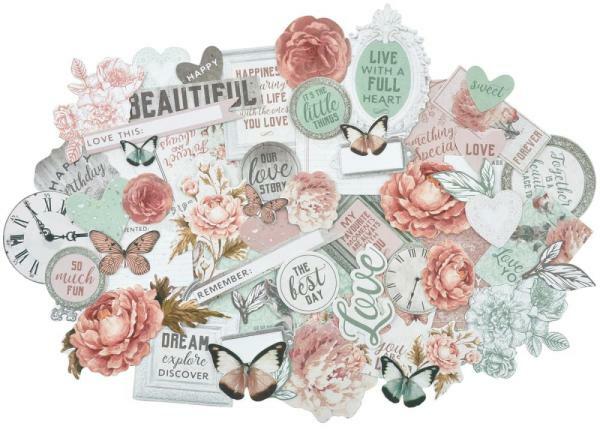 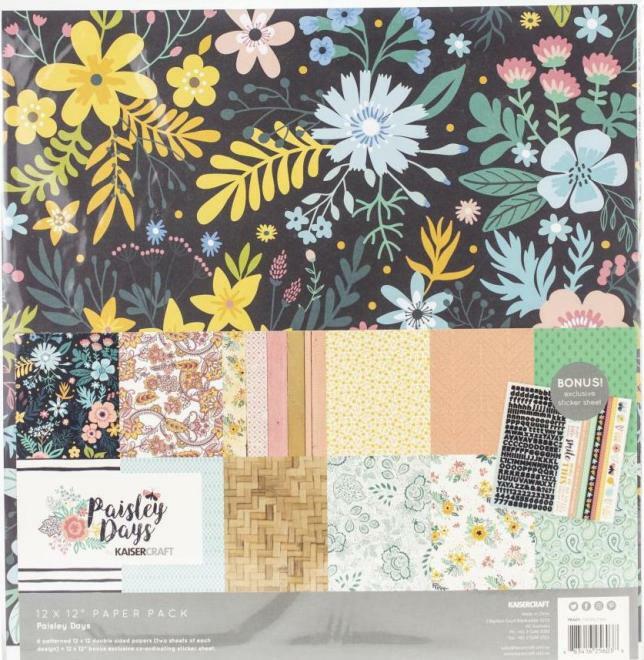 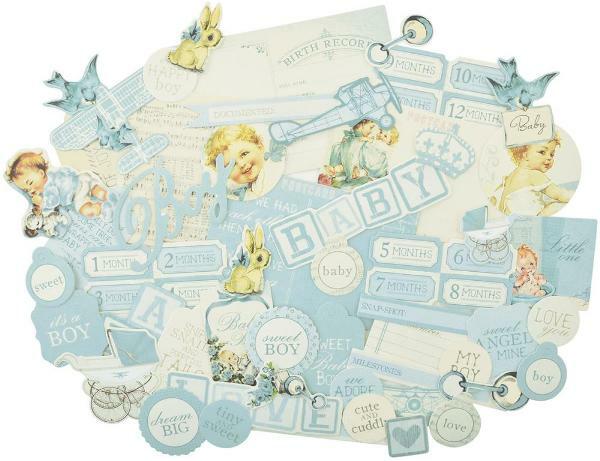 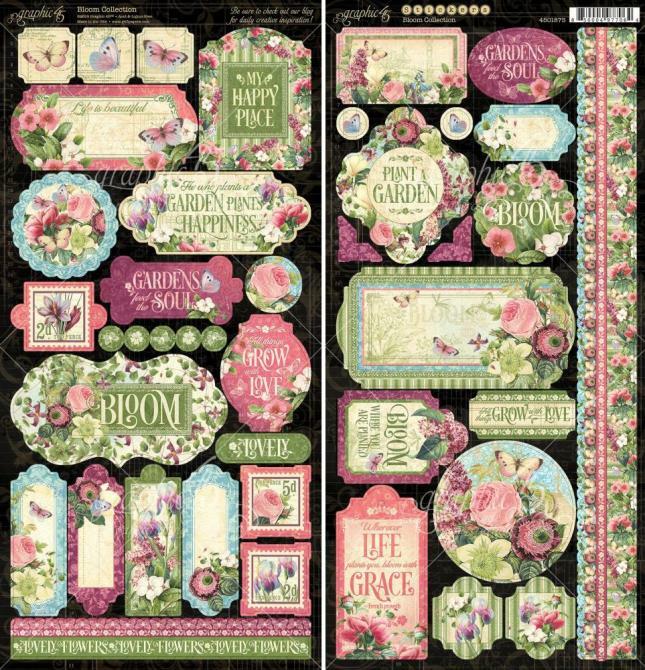 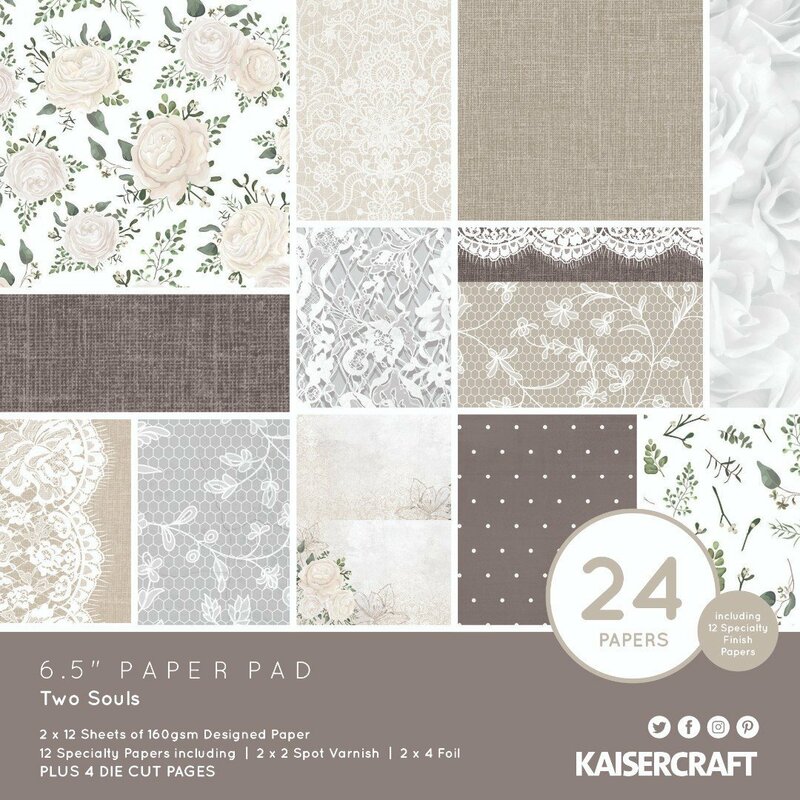 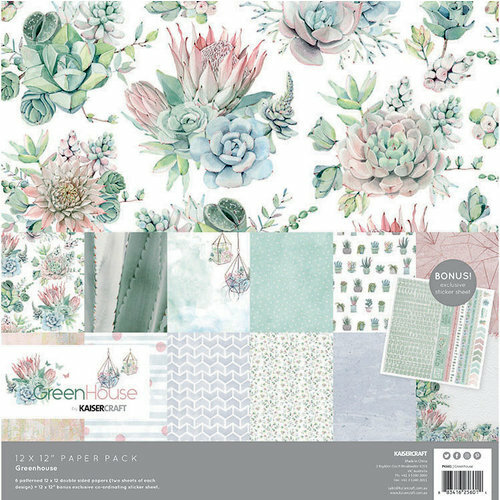 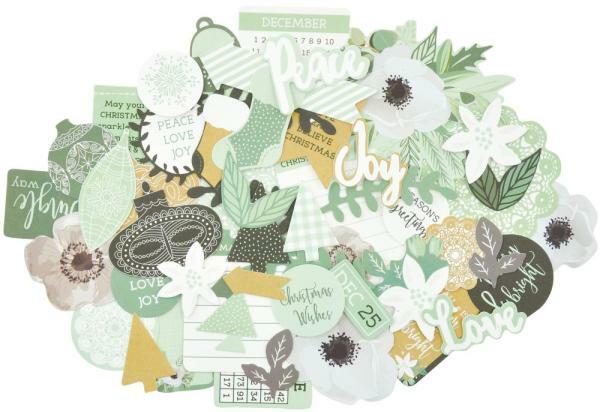 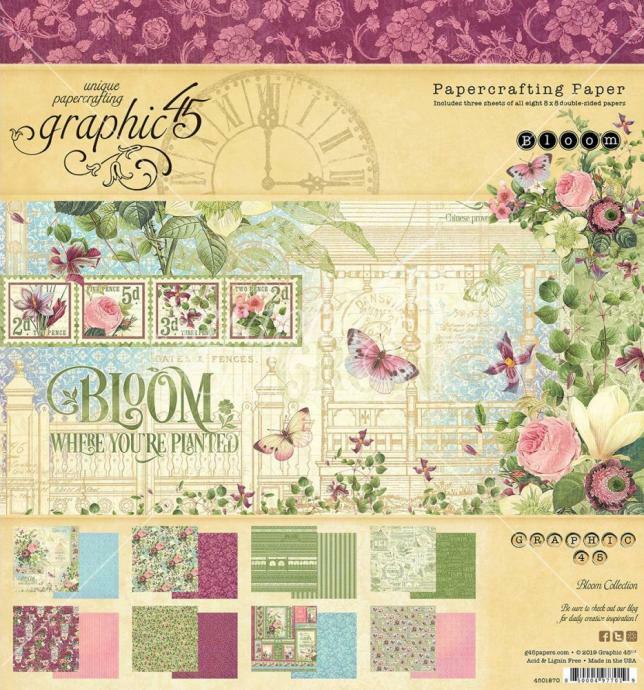 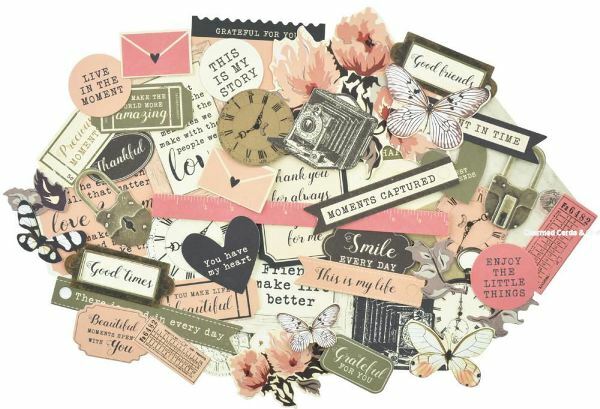 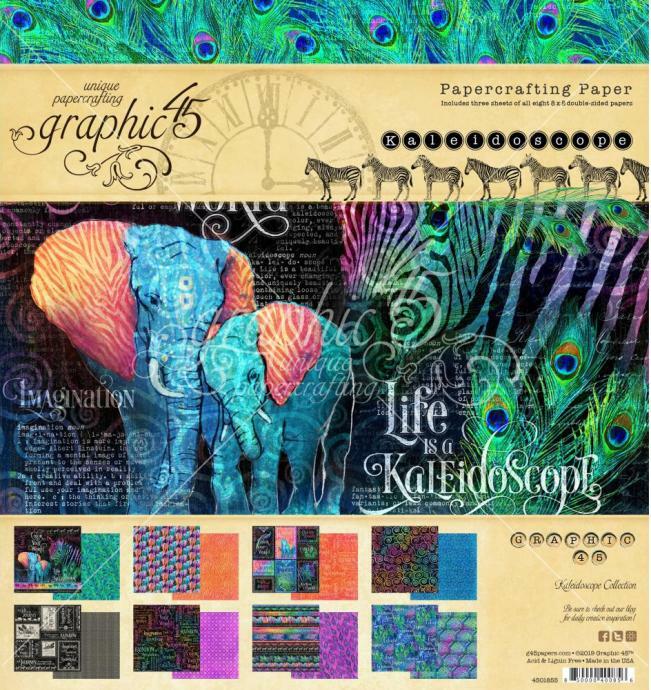 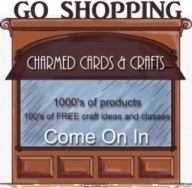 Kaisercraft Collectables Cardstock Die Cuts. 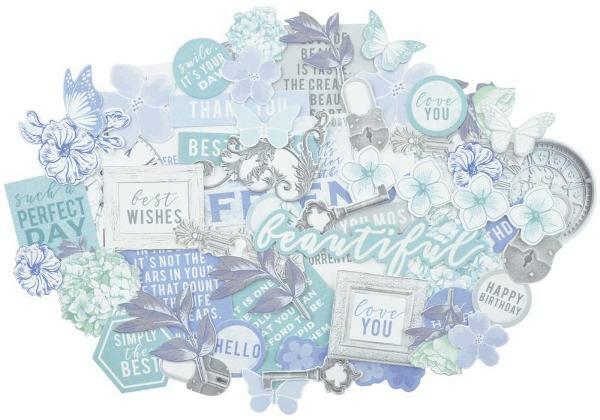 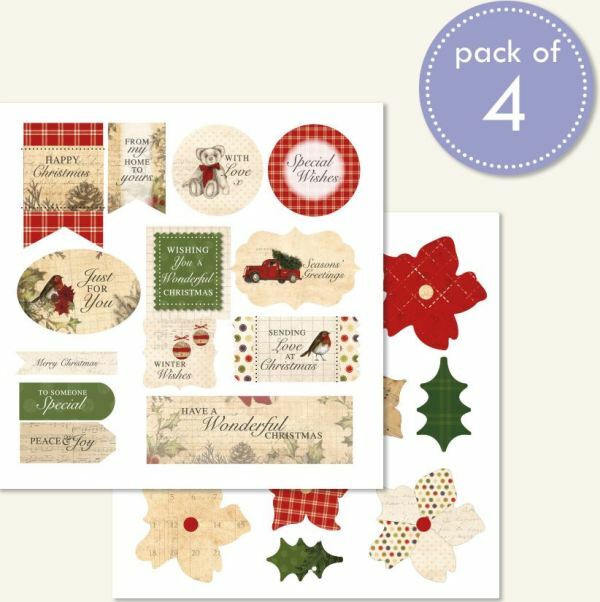 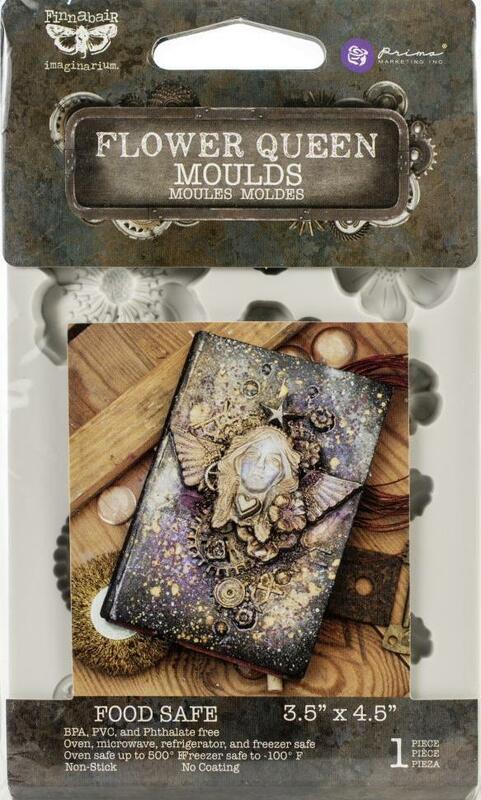 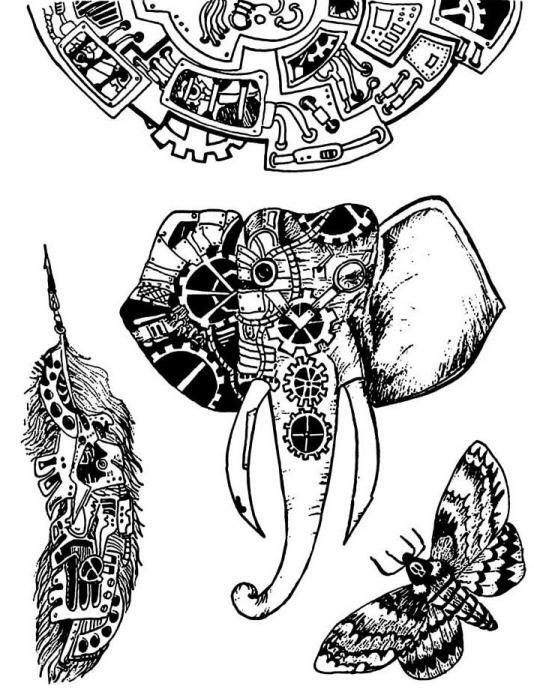 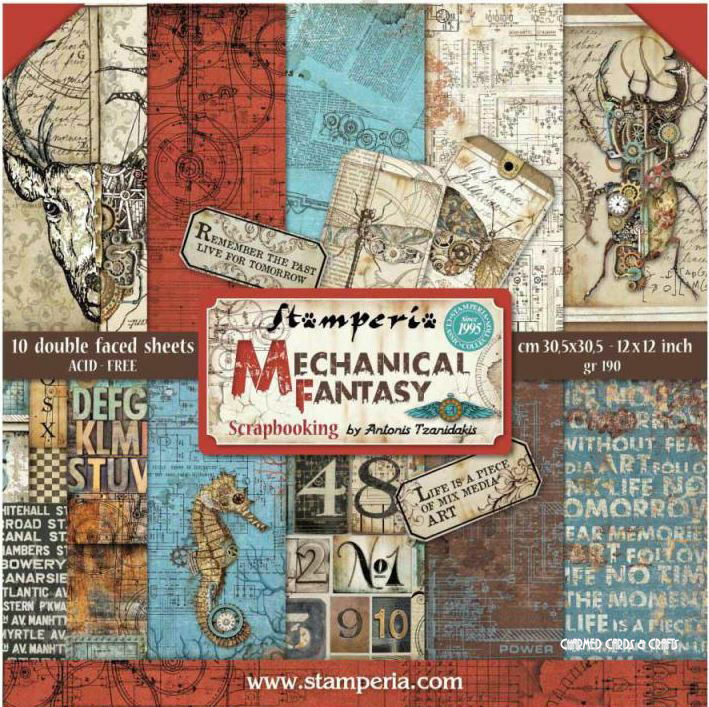 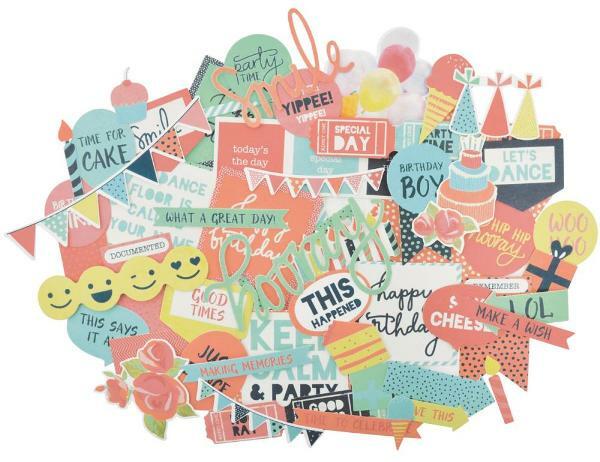 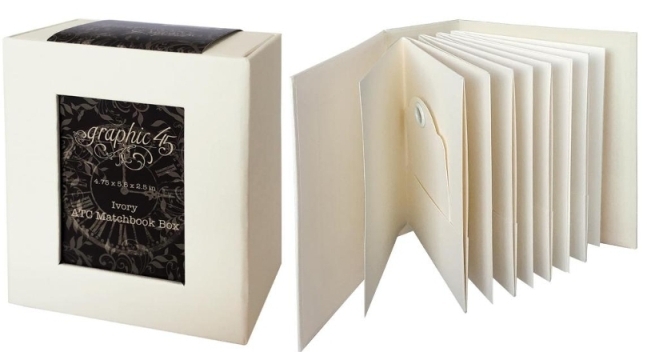 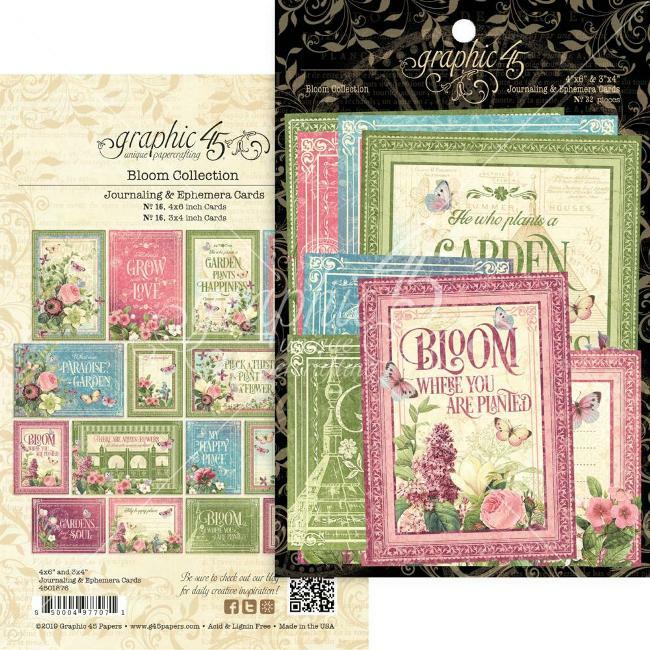 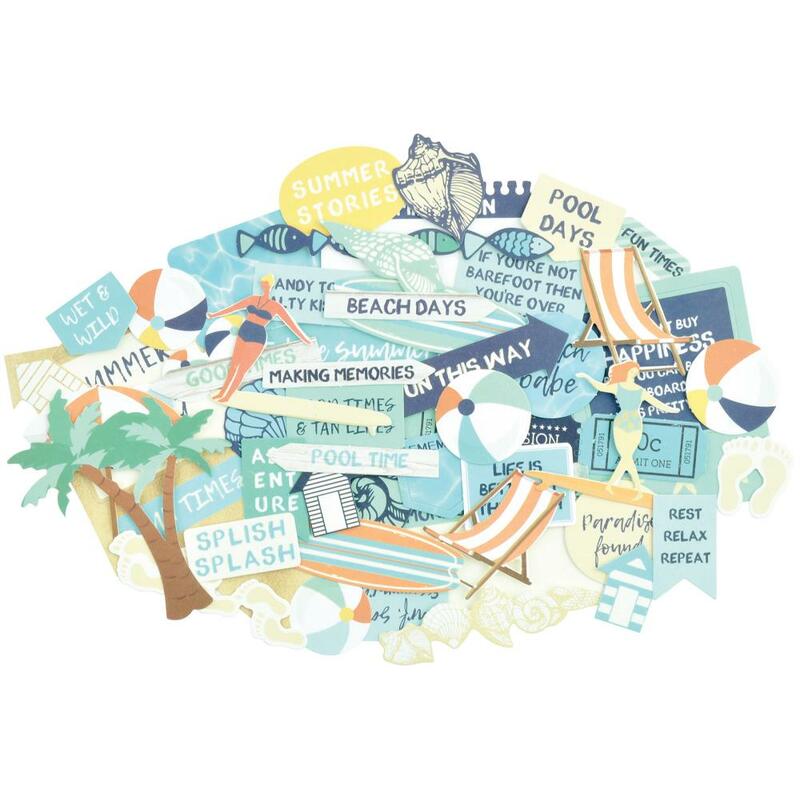 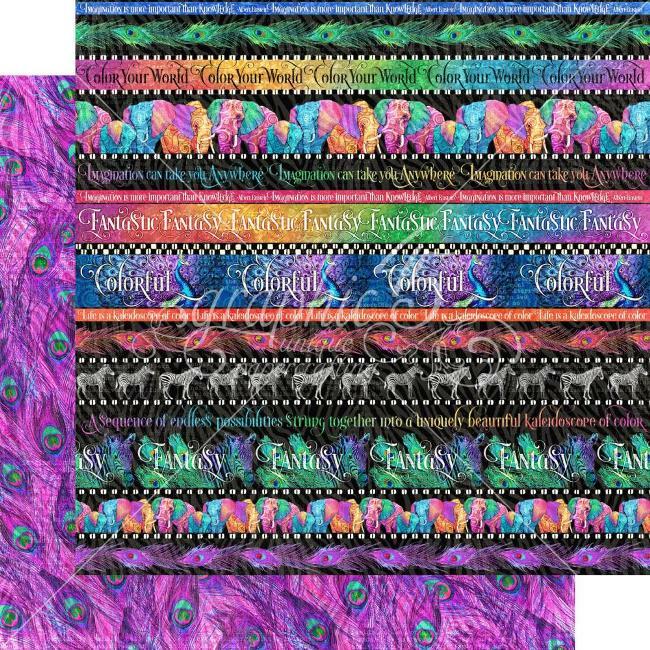 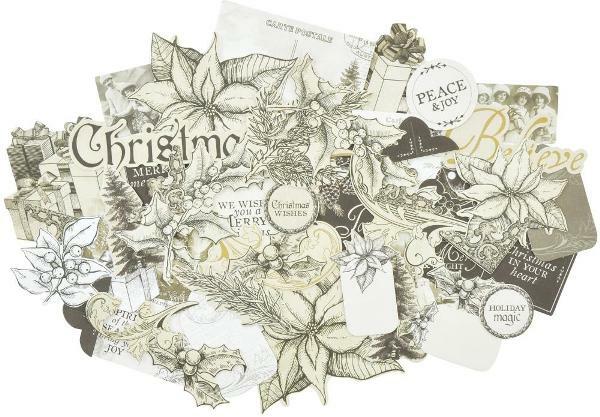 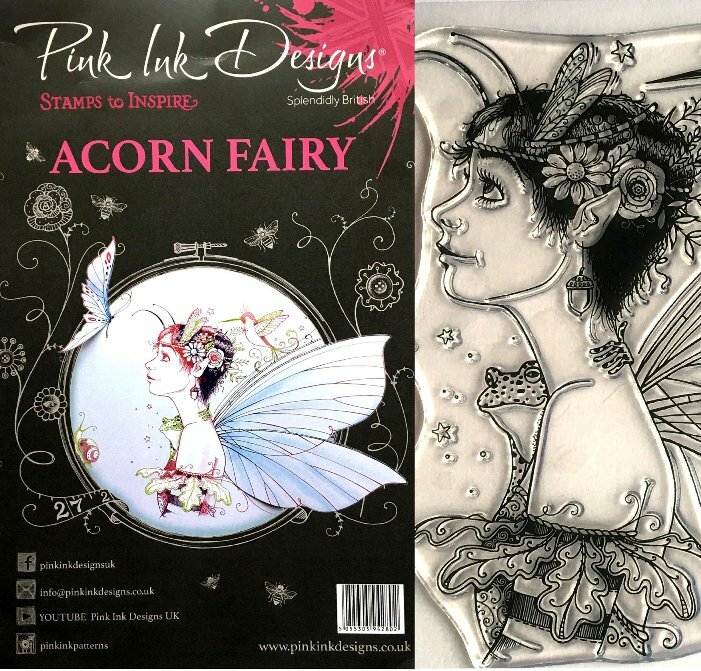 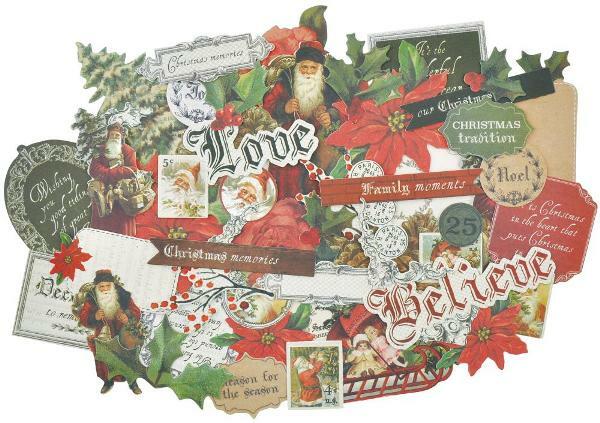 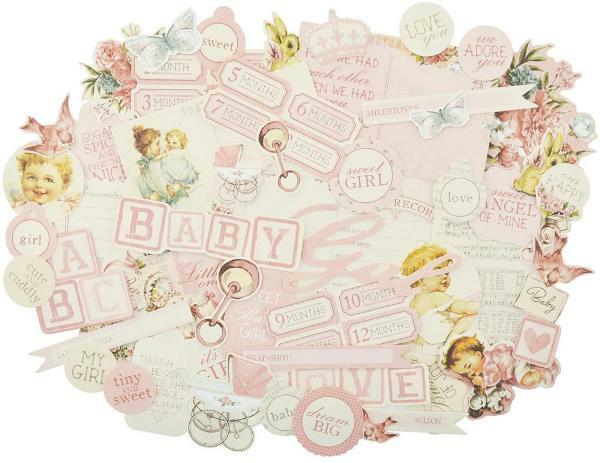 This 7-1/2x5 inch package contains 50 or more die-cut pieces. 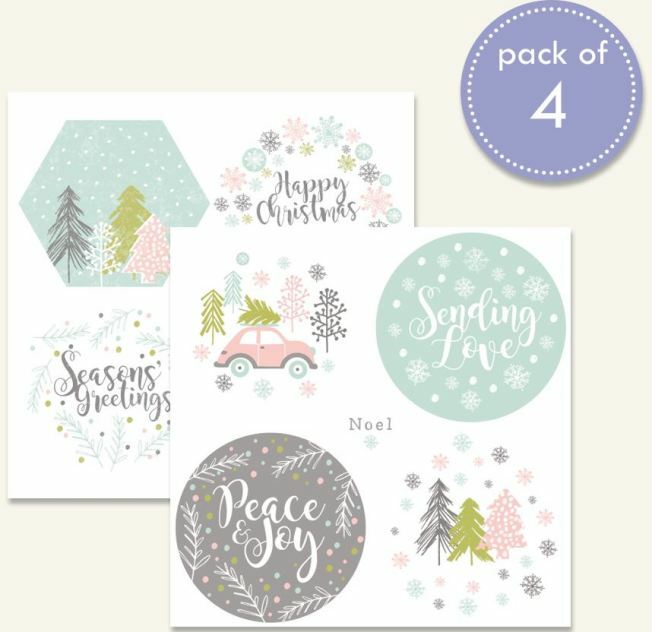 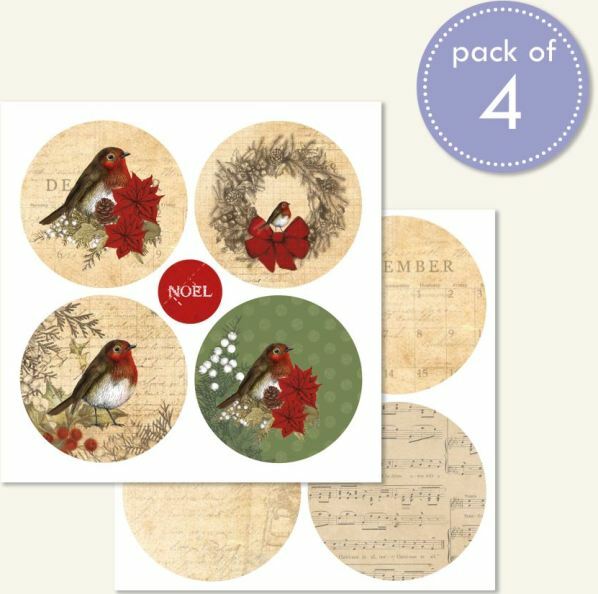 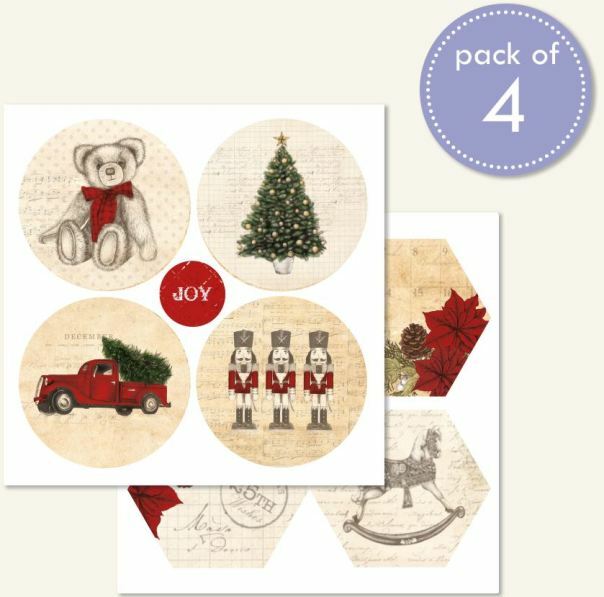 Four sheets (two each of two designs) of 8x8" 300gsm diecut circle & hexagon toppers, featuring the charming festive illustrations. 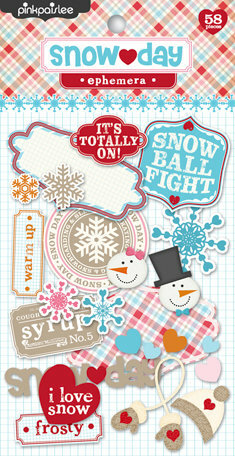 58 pieces of "Snow Day" themed die-cuts from Pink Paislee. 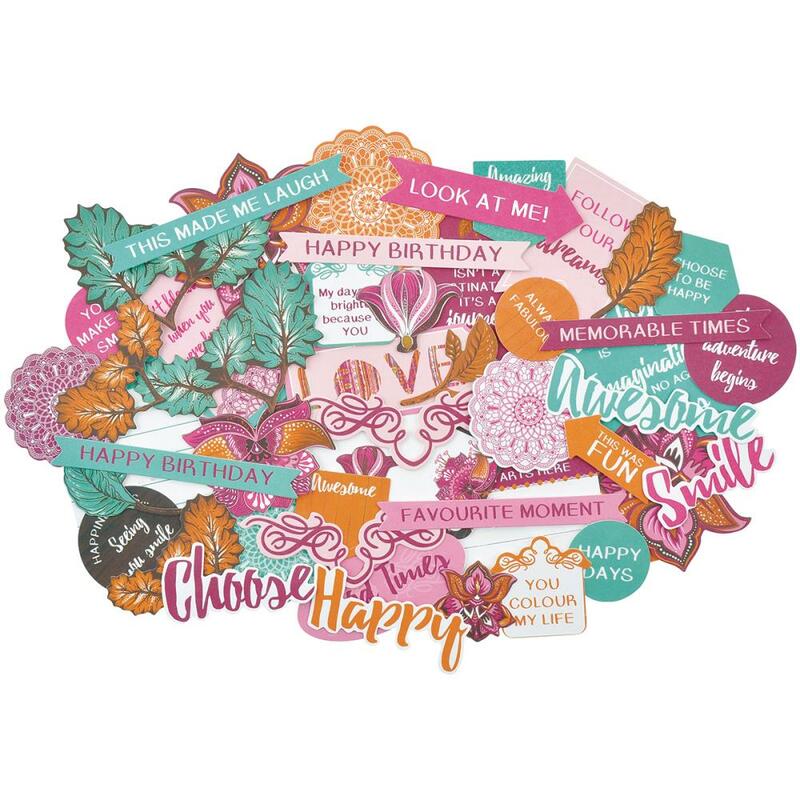 A great pack of cooking releated die-cuts in a retro design. 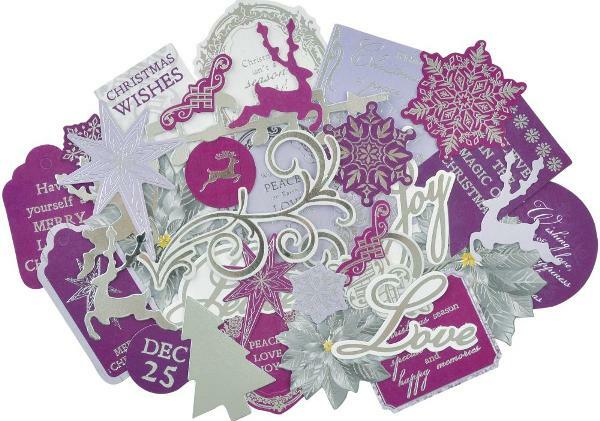 48 pieces.